What if summers weren’t there? What if during May, you could sit in your verandah, admiring the sunset, slowing down for a while in your life? What if you could feel a soft cool breeze making its way past you, blowing your hair, refreshing your senses? Well, sorry to burst the bubble, but while you are in your searing city, imagining this wild can be synonymous with lunacy. But since you’re now conditioned for joy even in the slightest of comfort and beauty, thanks to the intolerable heat in the town. One of the most scenic places in the state, the hills provide a good break from the town and its heat. 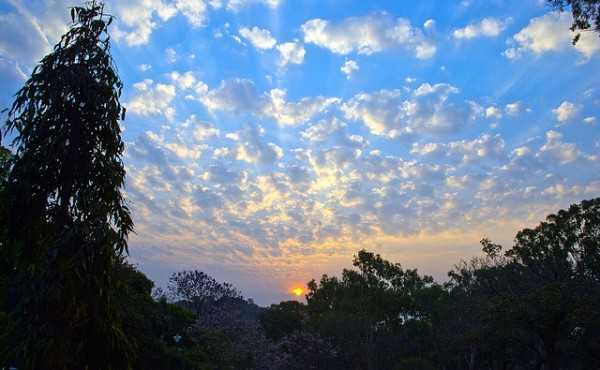 With plenty of time and ways to be with nature, Horsley Hills are a paradise. The way to the hills is panoramic too, with Mahogany, Jacaranda, Sandalwood, Gulmohar and Eucalyptus trees lining the road. 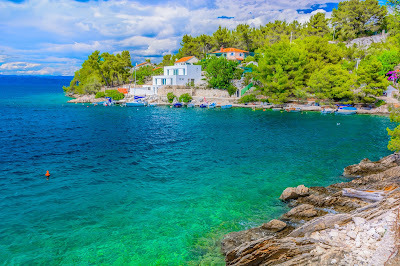 Just when you begin to feel life has slowed down too much since you’ve come here, brace yourself for the lesser known thing about this place – adventure sports, which includes zorbing, rappelling, rock climbing and trekking. The beautiful mountains of this region are a joy to watch. There are coal mines that can be spotted, legal and illegal, while you travel to Cherrapunjee from Shillong. Shillong in itself, is a really beautiful town, the capital of Meghalaya as well. It is perhaps the only place in India where taxi drivers themselves sit on someone’s lap and drive. Here, even the traditional societal roles of a man and woman are reversed, with women doing most of the business. Already visited by most of us, Manali never fails to make it to any list about beating the heat of May. Forever charming, this place never fails to make you go awestruck. Thick forests and cool breeze characterize the hill station. 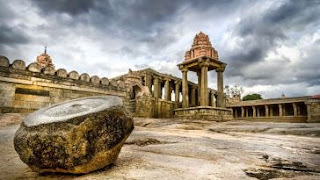 Major attractions include Hadimba Temple, Vashisth, monastries, Solang Valley, Rohtang Pass and Club House. 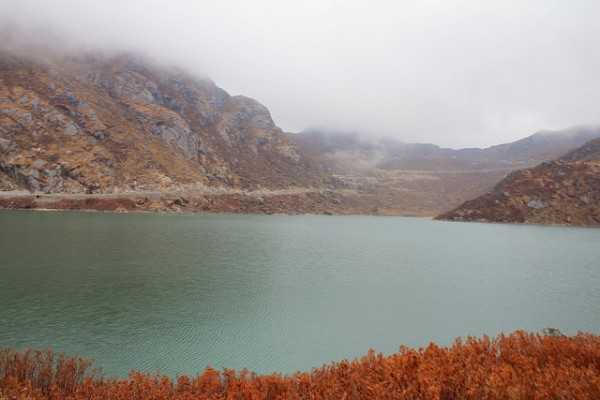 Situated at a height of 10000 feet, Tawang‘s beauty reaches out to your soul. With Tibet to its northern side, Sela range of West Kameng to the east, and Bhutan to the southwest, Tawang is beautifully located. Breathtaking valleys, amazing waterfalls and misty rivers add to the charm. Tawang Monastery, Sela Pass, Shonga-tser Lake, Nuranang waterfalls and Bumla Pass are places that deserve a visit in May in India, when in Tawang. During the Kargil war, there was an armed conflict between Indian and Pakistani troops at an elevation of 10,990 feet in the state of Jammu and Kashmir. The place is known as Drass. ‘The Gateway to Ladakh’, Drass is the second coldest inhabited region in the world. 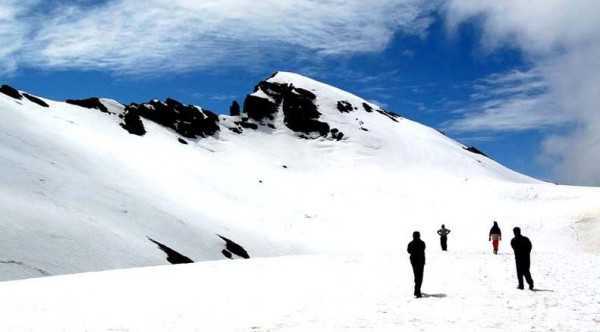 Drass valley starts from the base of Zoji-la Pass, from where you can take a 3-day long trek in May and visit places like Mushko Valley, Dras War Memorial and Draupadi Kund. Nubra Valley offers any traveller the sights of their lifetime. 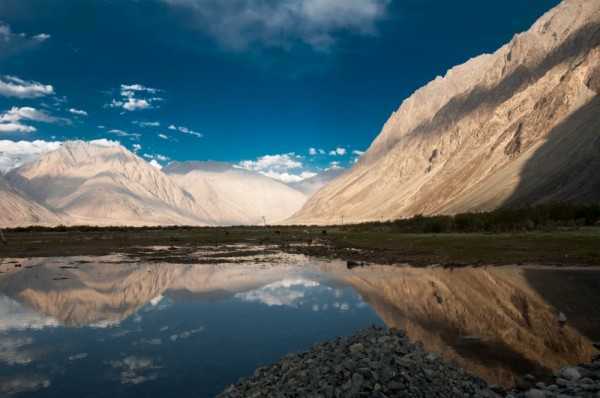 Wide landscapes, mystical Shyok river and the gorgeous mountain faces are enough to take you into a different world altogether. This place is a plethora of delights. A paradise for nature lovers, Tirthan Valley is located nearly 3 kms from the entrance of Great Himalayan National Park. Adventurous activities are in abundance, something you expect from Himachal now. Famous for trout fishing and surprisingly high influx of foreigners, the places in May in India has much to offer. 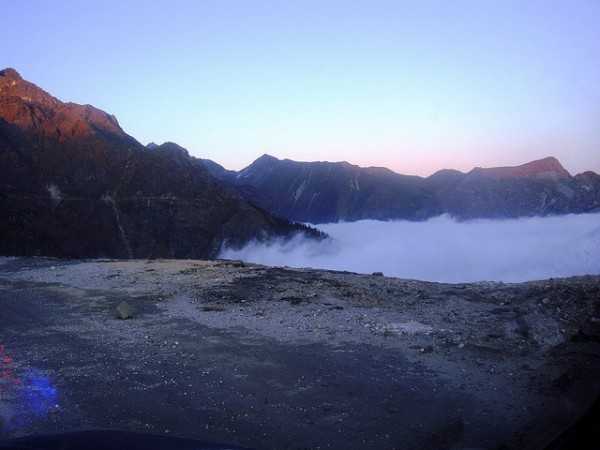 A wonderland for trekkers, Sandakphu is the highest point in Singalila range, at a height of 11,929 feet. Nature is at its pristine best here, and when you reach the peak, you’ll realise it was worth it. The peak is a vantage point from where one can see four of the world’s five highest peaks – Everest, Kanchenjunga, Makalu and Lhotse. 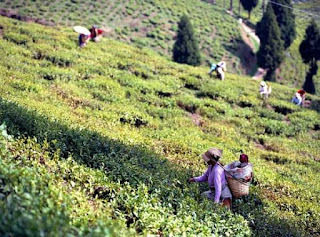 58 kms away is Darjeeling, famous for its toy train, tea and hills. 50 kms away from Darjeeling is Kalimpong, which is as beautiful as Darjeeling, but less crowded. Deolo Hill, Cactus Nursery and Golf Course are some of the attractions here. Gangtok, the capital of Sikkim, has a lot of places to visit in May in India that make you go wow. Nathula Pass, Baba Harbhajan Singh Mandir and Changu Lake are simply wonders. These places are a little away from and a lot higher than Gangtok, but each moment of this trip will be worth it. Gangtok city is also nice, with well maintained roads being a feature I will never forget. Dzongu, in North Sikkim is famous for its panoramic views of Mount Kanchenjunga. Village hikes and angling on Teesta river are some things you should do when you’re here. 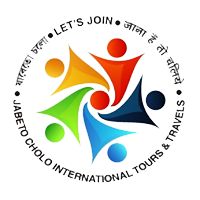 Ooty is one of the very famous hill stations of India, in the Nilgiris. Coffee and tea plantations, numerous gardens and the Ooty Lake are good places to visit in May in India. The marvellous views of the mountains are the best part of this trip. Kudremukh, in Karnataka, is a small town located in the Chikmagalur district in Karnataka. 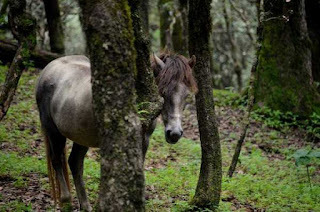 Kudremukh literally means ‘horse-face’ and refers to an impressive scenic sight of a side of the mountain that looks similar to the face of a horse. 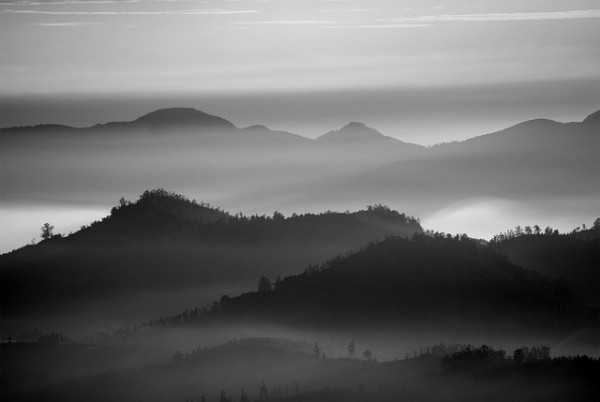 Natural grasslands and dense shoal forests characterize these hills. Sarahan, a beautiful hamlet located in the Sutlej Valley, is situated at an average height of 2165 metres above sea level. It comes under the Shimla district and is famous for its apple orchards, pine forests, slate roofed houses and small streams. 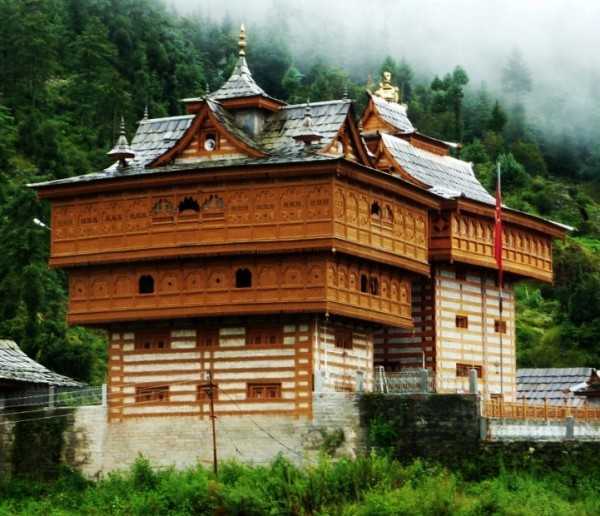 Bhimkali Temple Complex, Bhaba Valley and Bird Park are some of the major attractions here. 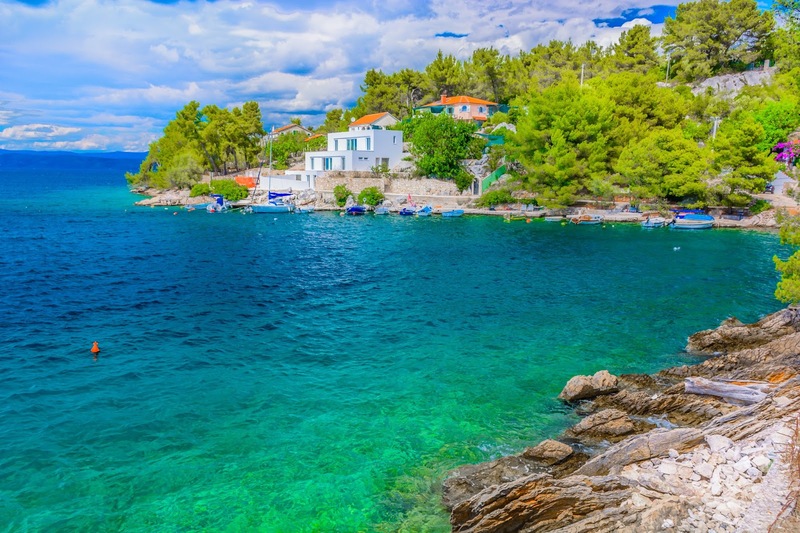 This group of 36 islands is a delight for every visitor. Its distance from the mainland justifies the cleanliness of the water here. 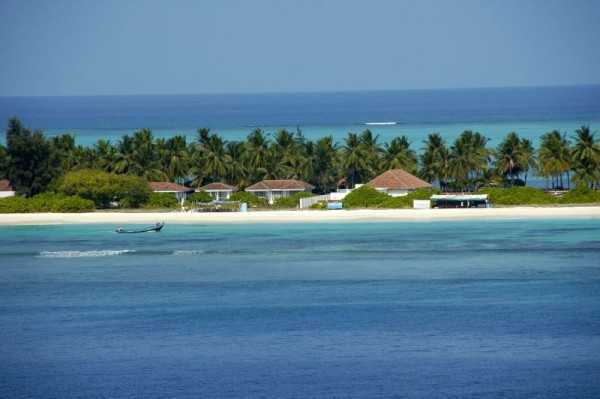 Marked by sandy beaches and coral reefs, Lakshadweep Islands are a visual delight. With the vast expanse of greenery, it makes for a perfect vacation that offers peace and freshness. 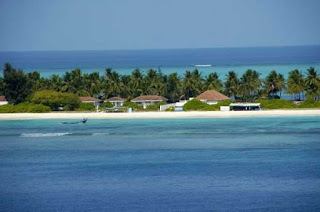 The place has been endowed with rich marine wealth. Living corals, sea urchins, sea weeds, sea birds, eels, swordfish, octopus and various types of trigger fish are a common sight here. The Marine Museum also demands a visit. 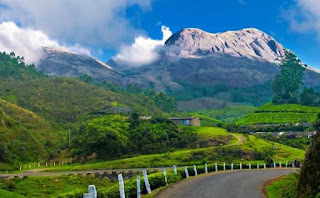 Munnar, situated at a height of 6000 feet, comes under the Idukki district. Unending expanse of tea plantations, picturesque valleys and mountains and exotic species of flora and fauna offer the tourist a good overall experience. Thekkady, again in Idukki district, is a really beautiful hill station. 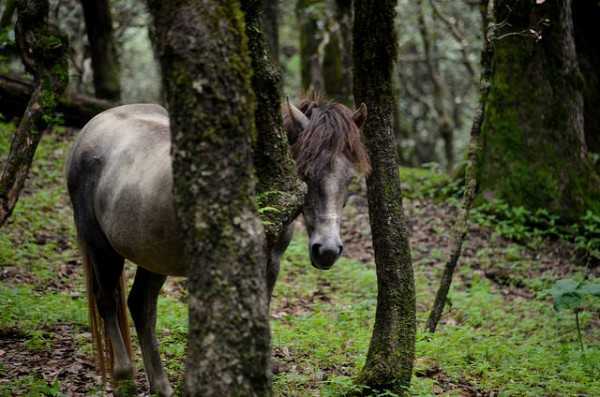 It is one of the finest wildlife reserves in India with elephants being the highlight. The Periyar Wildlife Sanctuary is the prime attraction for which tourists throng the place.